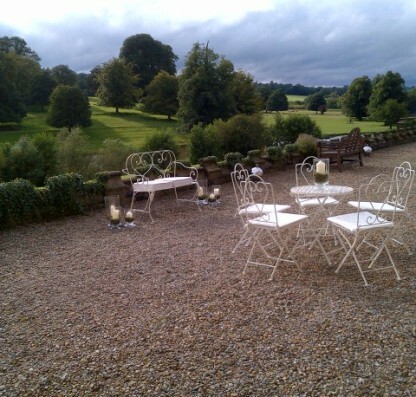 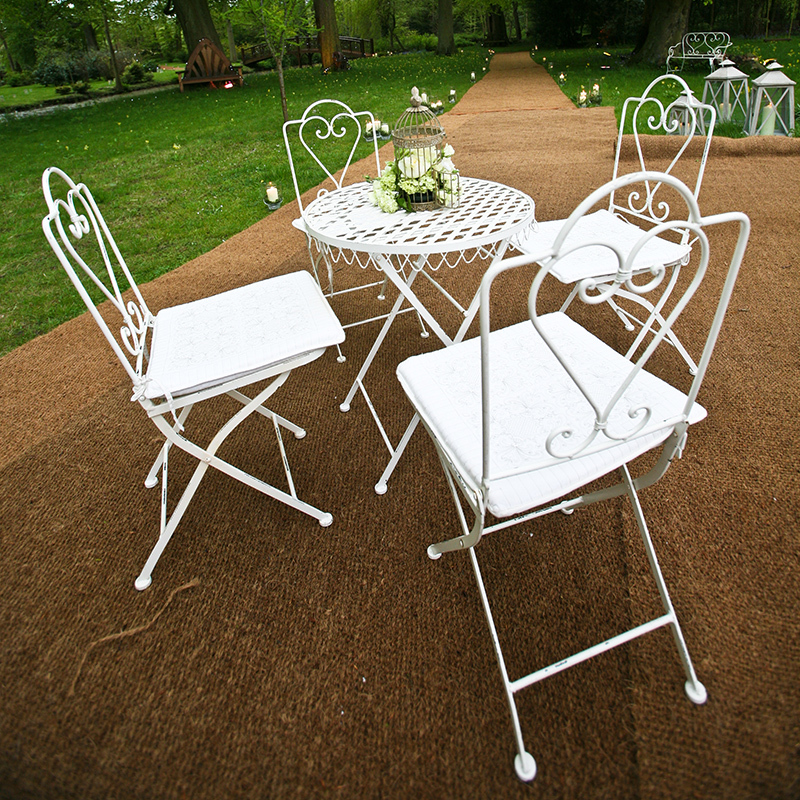 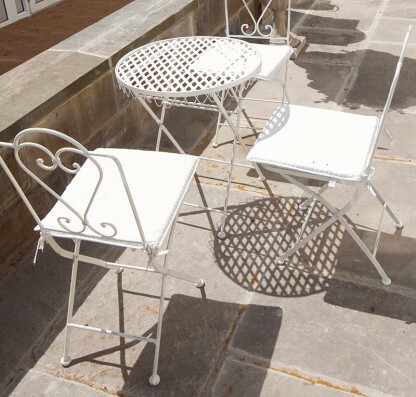 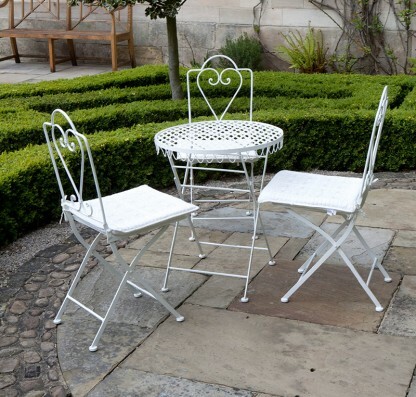 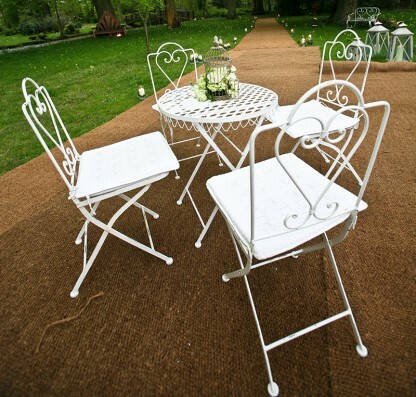 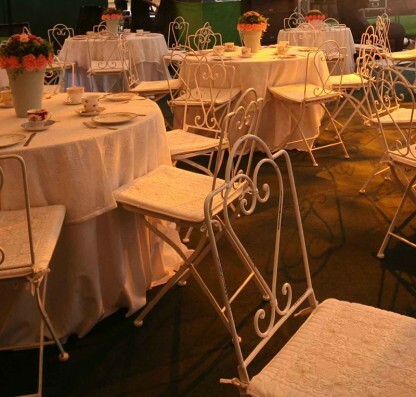 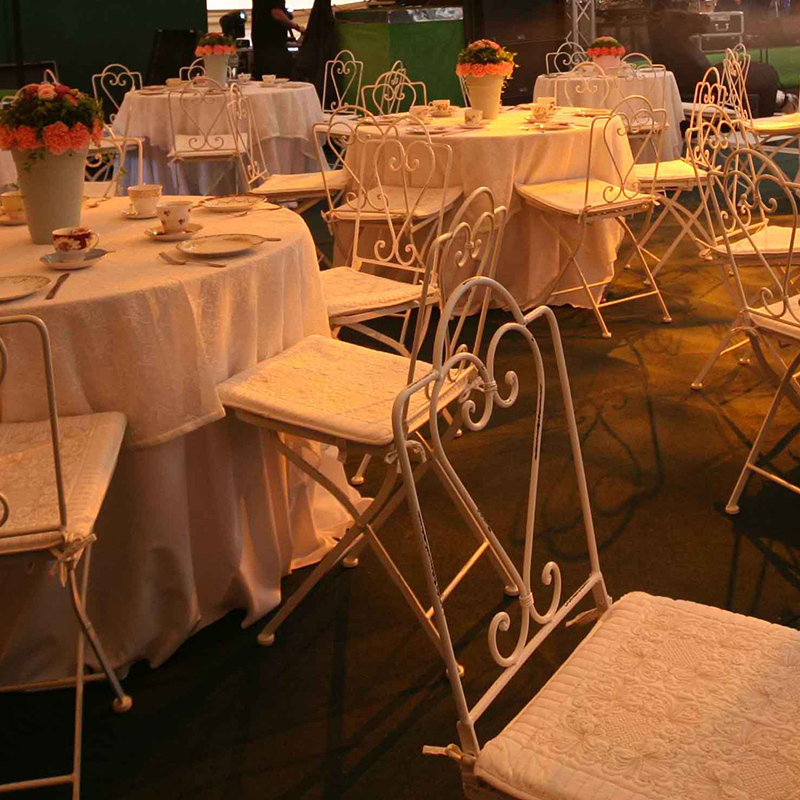 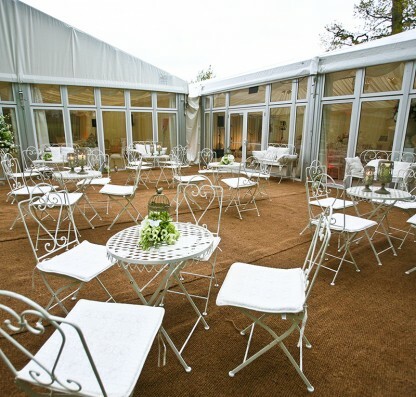 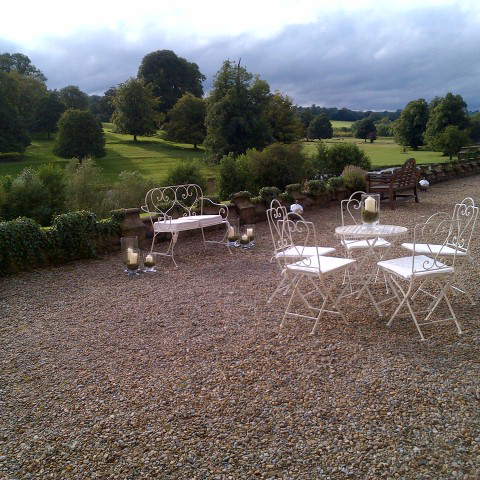 Add a touch of vintage style to your event with this gorgeous cream iron furniture with sweetheart and lattice details. 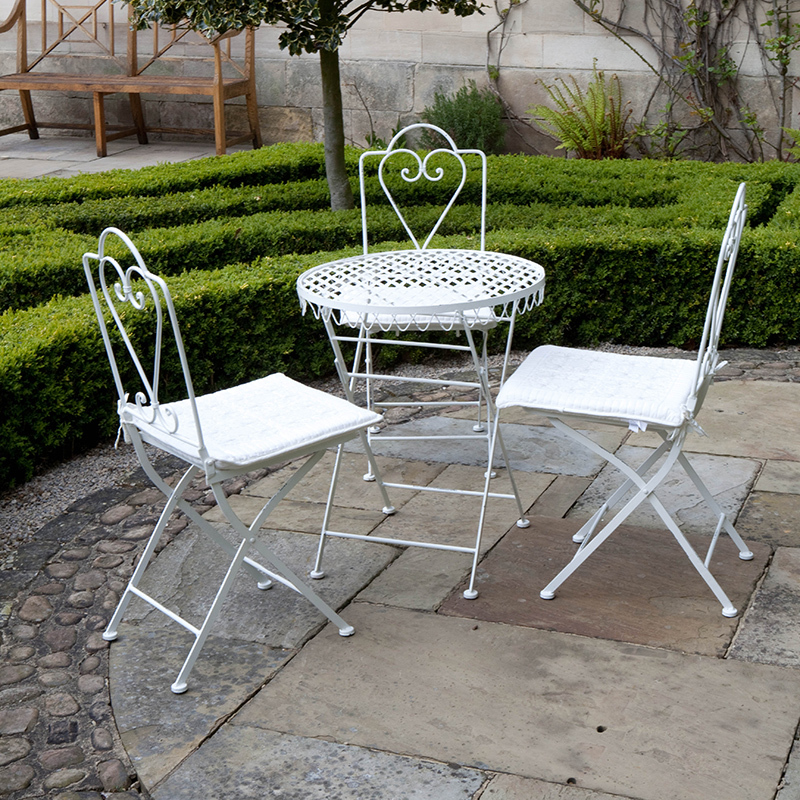 In the range there’s a round table, chair and 2-seater bench. 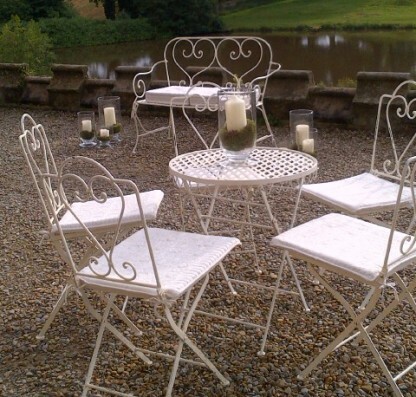 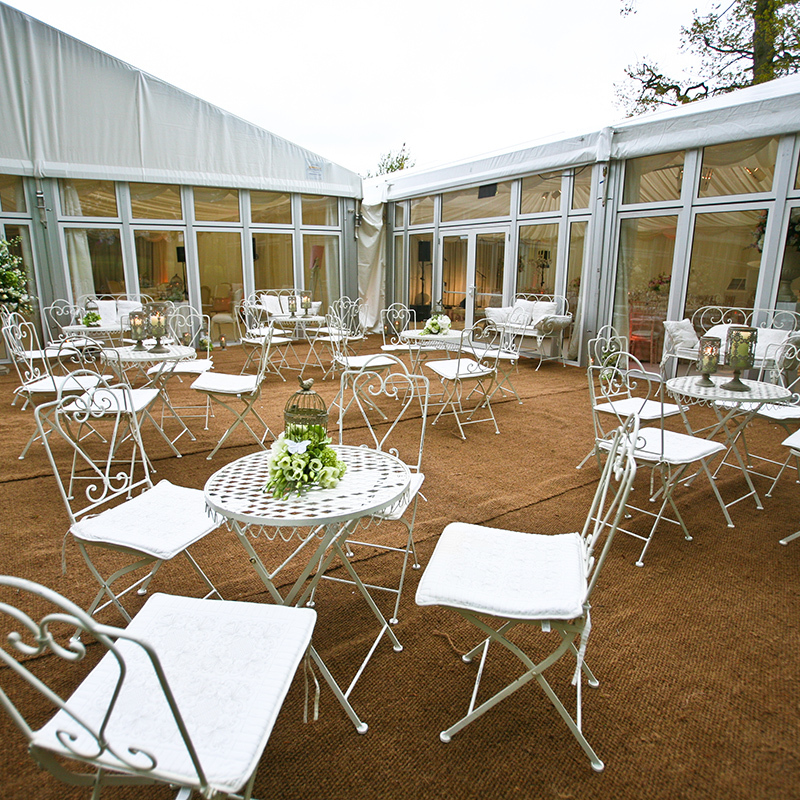 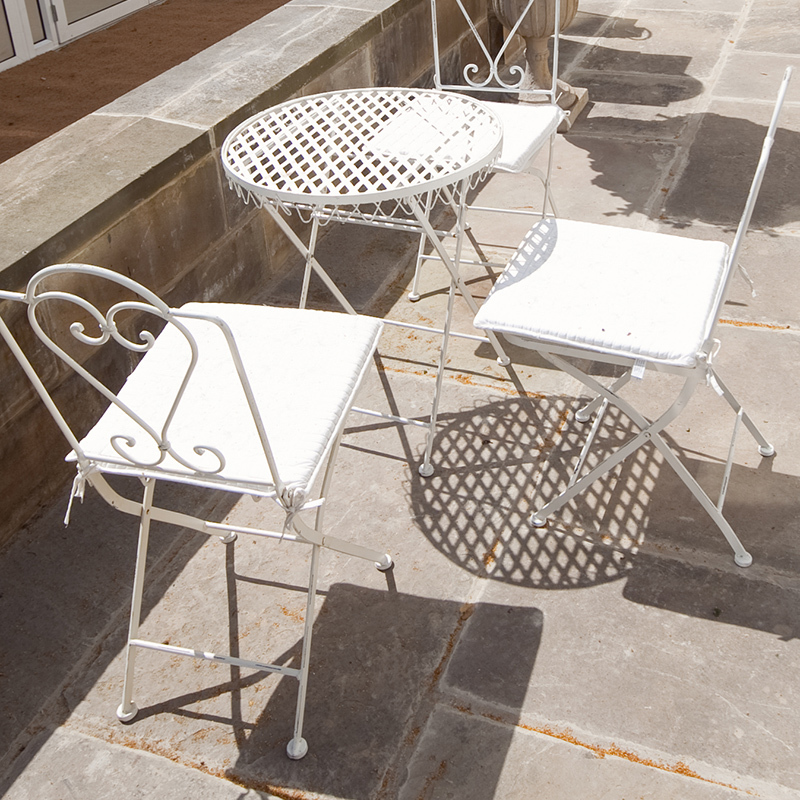 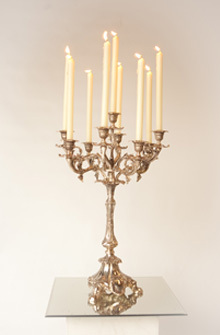 They’re so versatile and look great on an outdoor terrace or as an indoor seating option. For extra comfort, add our Cream Damask Cushions.